In a move sure to be welcomed by homeowners looking to get into the market before Christmas, the Reserve Bank decided to keep rates on hold after it emerged retail sales bounced back strongly in September, alongside rising house prices in most Australian capital cities. No further changes in interest rates are now tipped before 2014. RBA governor Glenn Stevens said economic growth was still a little bit below trend, but he expects the economy to pick up next year. What are your thoughts? 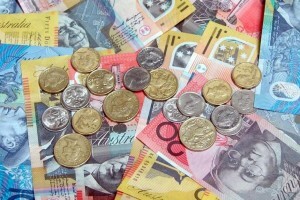 Do you think there will be further cuts to interest rates or will they start to head back up?